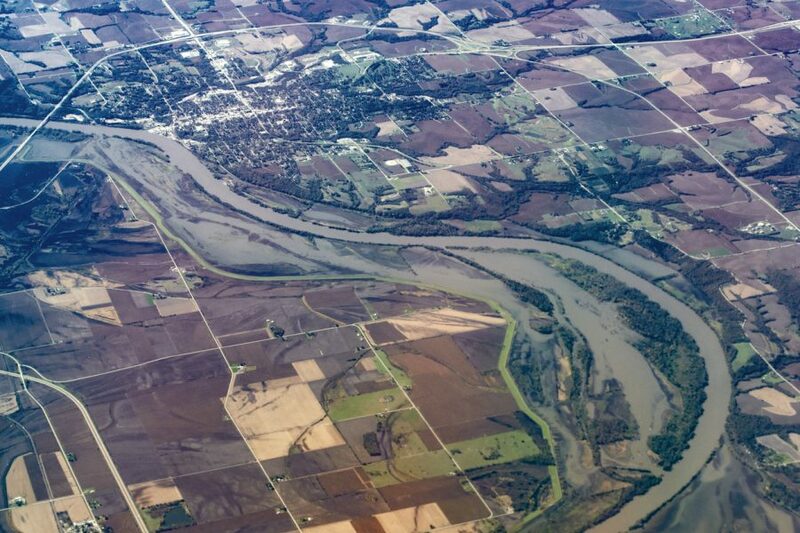 Nebraska and Iowa have recently seen unexpected and record-breaking amounts of rainfall, leaving much of their states underwater and their governments declaring a state of emergency. How can you help your family when dealing with a natural disaster? Involve children in the family’s efforts to prepare for or recover from a disaster. Help young children understand the disaster. How can you safely enter your home following flood damage? Check with authorities about safely dealing with power and gas lines. Stay out of buildings if flood water remains because foundations may not be safe. Check for structural damage. Look for leaning walls, sagging roofs and ceilings, and weakened support columns. If you see any of these things, don’t enter until you’ve made some preliminary repairs. Air out your home for several minutes before entering, if necessary. Turn off the main electrical breaker, even if the power is off to the neighborhood. If the main disconnect is inside the building, call your utility company for assistance. Watch your well because it, too, can be flooded. How to ensure your health isn’t affected by a flood? Get a tetanus shot before returning to a flooded area. Many insects, especially mosquitoes, thrive in wet environments. Protect yourself and your family with bug spray, especially in the weeks following the flood. Do not try to save food that came into contact with flood water. Thoroughly wash all dishes and utensils. Use a safe chlorine disinfecting solution. DO NOT mix ammonia and chlorine. How to salvage your personal items? Start salvage early because mold can take over within 48 hours. Appliances submerged in floodwater are often not repairable. Determine what to keep and what to throw out. Always wear rubber gloves and wash hands frequently when working with cleaning solutions and flood-damaged items. Remove photos that can be repaired from plastic or paper enclosures and frames.